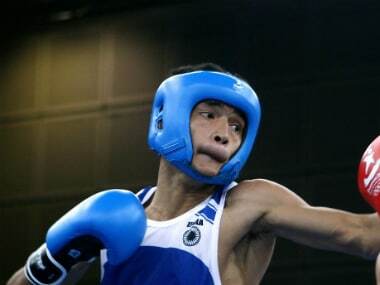 Sumit, who is making a comeback after recovering from a wrist injury, brushed aside local favourite Kosta Bozovic in his quarterfinal bout. 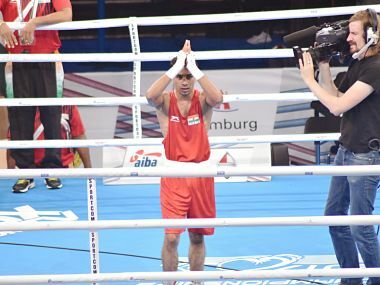 Kavinder Bisht (52kg) and Gaurav Bidhuri (56kg) entered the quarterfinals with upset wins but Shiva Thapa's quest for a second World Boxing Championship medal ended in a heartbreak in Hamburg on Monday. 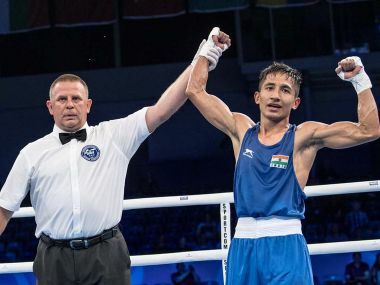 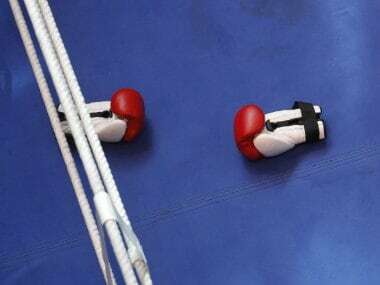 Fourth seed Shiva Thapa (60kg) and unseeded Sumit Sangwan (91kg) continued to pack a powerful punch for India at the Asian Boxing Championships, advancing to the final with contrasting victories in Tashkent on Friday. 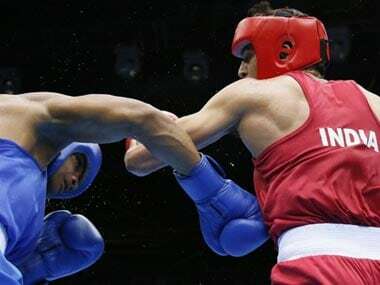 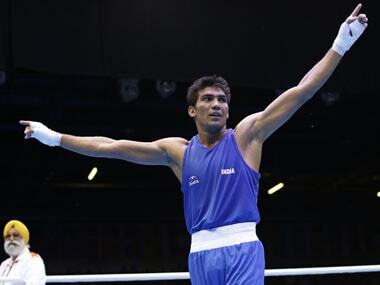 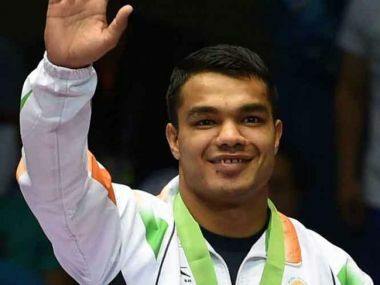 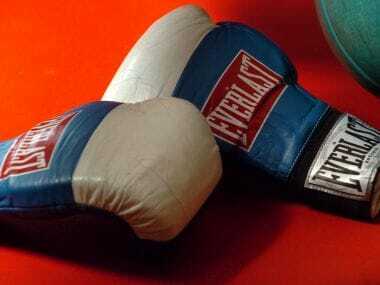 Top seed Vikas Krishan (75kg) and fourth seed Shiva Thapa (60kg) were among the four Indian boxers who qualified for the World Championships and assured themselves of medals by advancing to the Asian Championships semifinals in Tashkent on Wednesday.